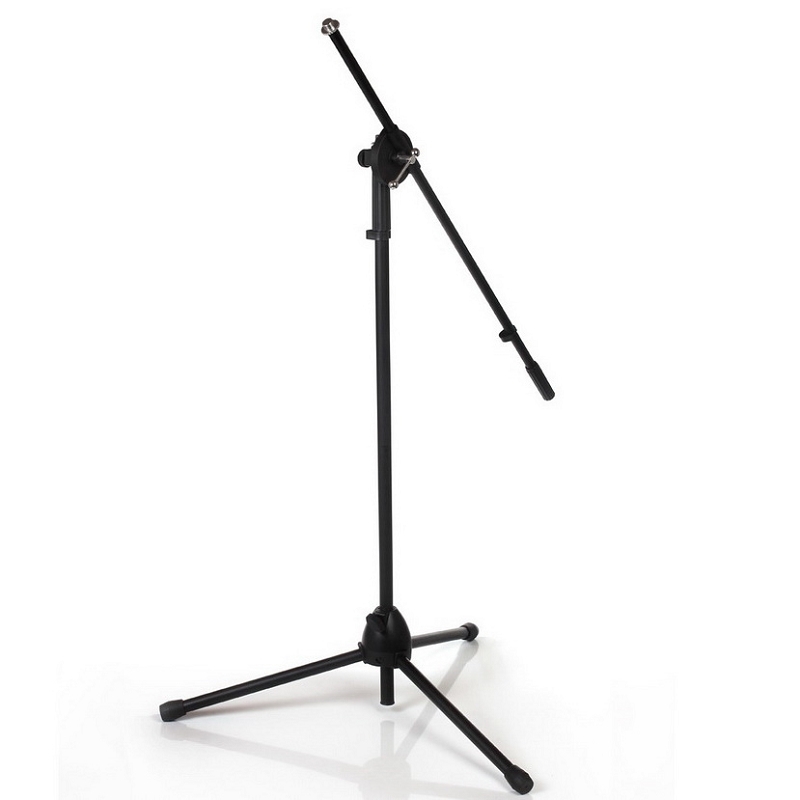 Stand that allows convenient positioning. 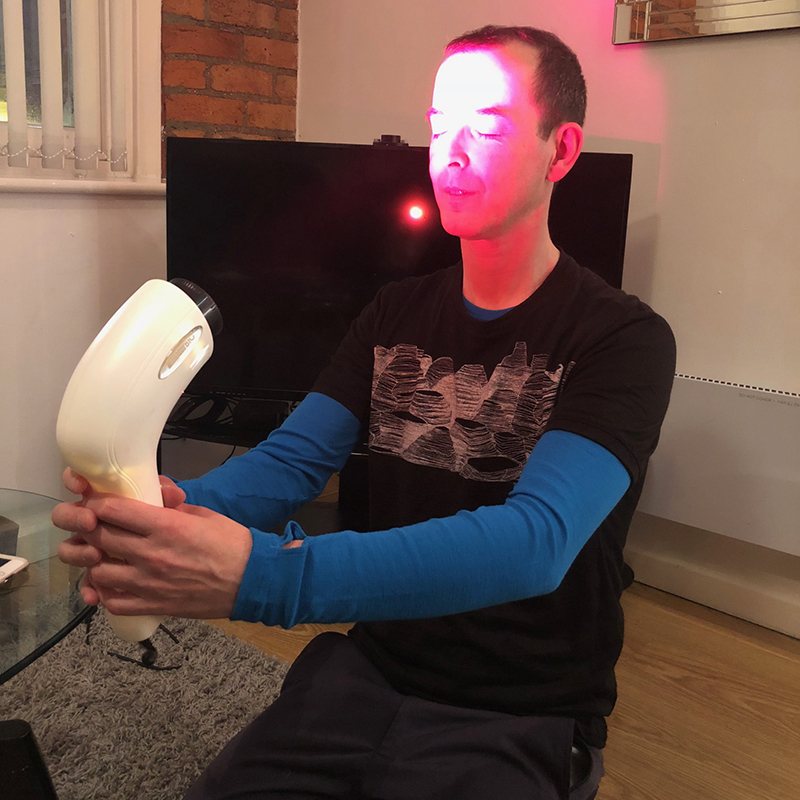 I purchased the light in order to treat spots and cold sores, and I found that blue and red light therapy works to reduce the breakout period by days. I also am finding that the blue light helps with colds and runny noses to provide some temporary relief of symptoms. 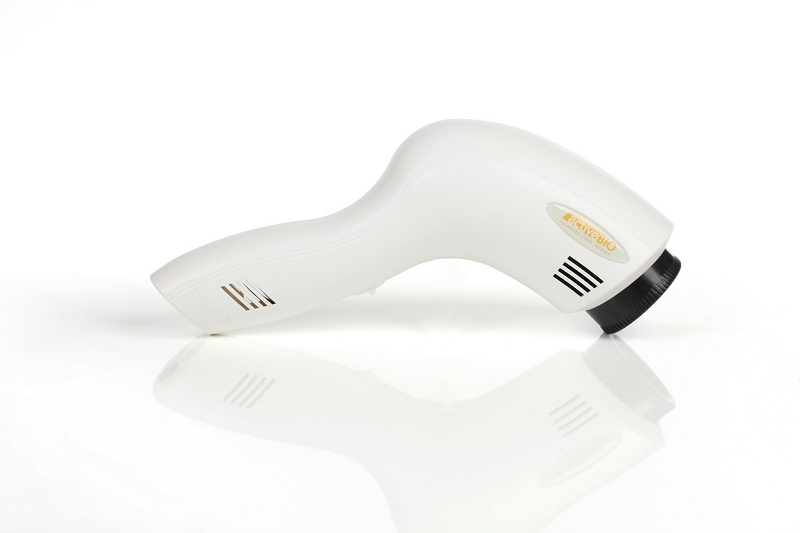 The biggest usage and surprising benefit is from using the yellow light on the face area for 5 mins a day. 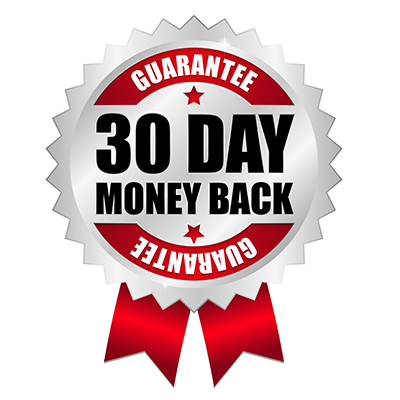 My skin is brighter, my face muscles more toned and overall I look much healthier using this regime. Overall this is a fanatic purchase and has found its way with me on a round the world trip. It deserved it's place in a small backpack as it is so useful in so many ways. I recommend it highly. Great for acne :) I recommend it! I am very pleased with the effect of the light therapy lamp. I use it to treat my acne and it works. Thanks! 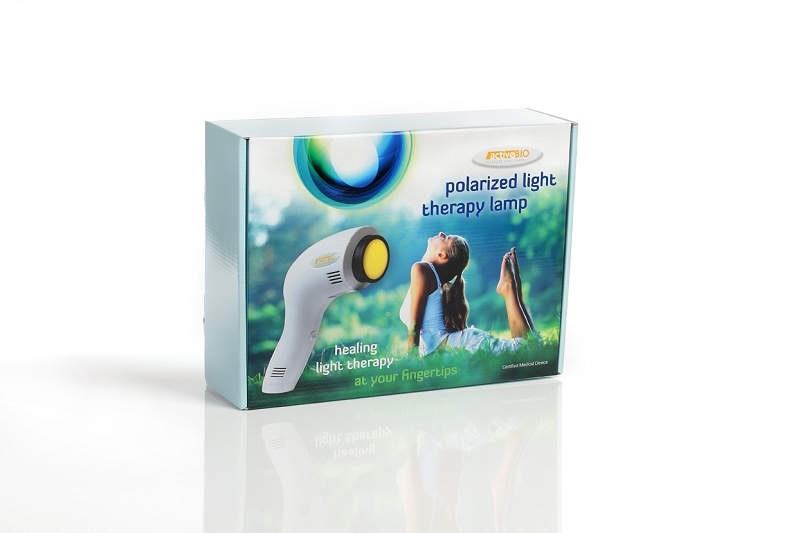 The lamp emits special polarised light in the visible range that leads to photobiostimulation in the skin, and increases microcirculation. Natural light (nonpolarised light) vibrates in all directions. In polarised light the light waves move in parallel plains. A polarizer transforms unpolarised light into polarised light by absorbing some of the light and selectively allowing the rest to pass through. 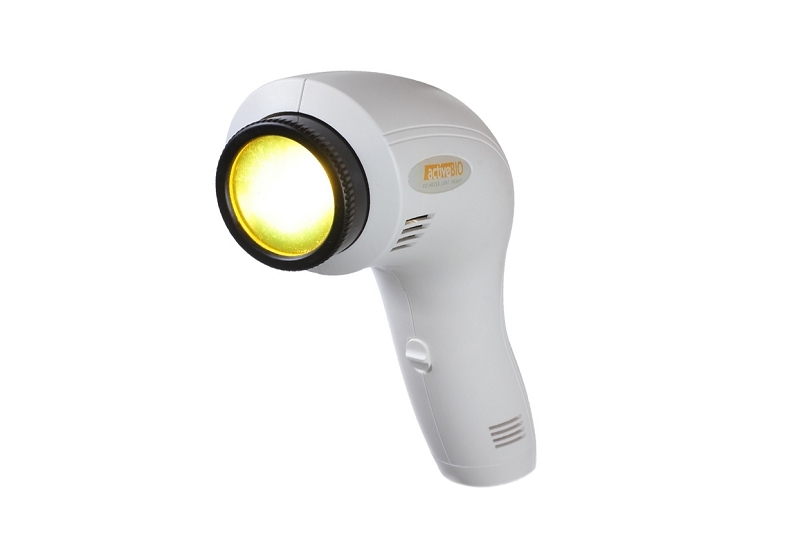 Using the lamp on a regular basis promotes wound healing and leads to better cosmetic results, less visible scars, faster healing skin. Recommended for everybody who wants to accelerate the healing process of their wounds.